Driving from Niagara Falls to the east coast when returning to Boston, we went through an area that we never thought to visit: the Adirondack region. It is a mountain area in the northern part of New York state that heading to the Canada borders: a paradise for nature lovers and mountain tourism. The location is very well equipped to welcome visitors who are mostly Americans and Canadians. It is not as simple as it is in the big and famous cities of the USA to meet European tourists . Part of Adirondack is a Natural Preserve and fishing and hunting are of course forbidden, but there are other areas that are very famous for salmon, pike and trout fishing. Well, no rod no fishing, therefore we dedicated ourselves to tourism and explored the surrounding area. We stayed there during the month of July, the weather was perfect for walking in the woods and walking along the lakes. There are a lot of tourists in these areas and for this reason there are many hotels, motels and camping sites and all of them well-equipped. Lake George is a town built on the banks of one of the lakes in this region, Lake George in fact. The first thing that impressed us about this lake was the length. We drove for about ten minutes along the shores and we couldn’t see the edge of the lake, we then realized why: Lake George is about 32 miles long! Lake waters are a true natural wonder, especially when looking at them from a perspective where you can see the reflex of pine trees covering most of the banks. 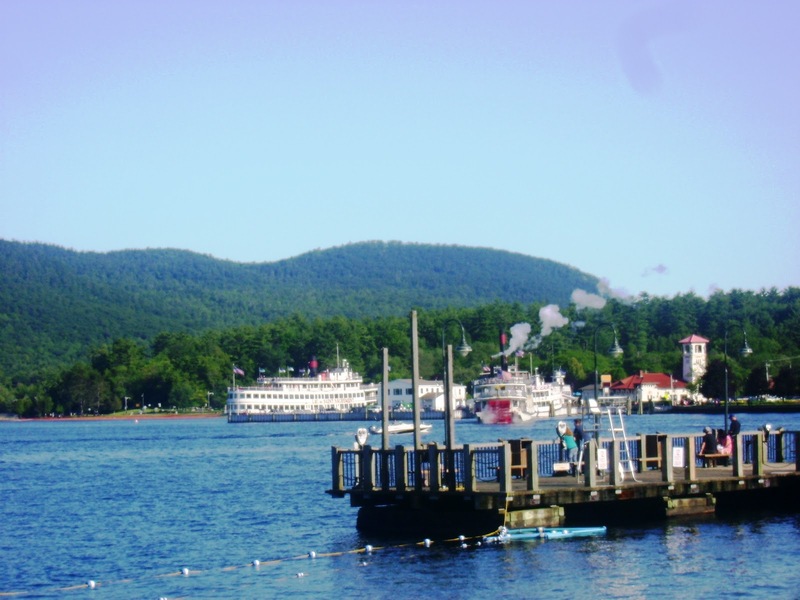 Once we arrived to Lake George downtown we immediately parked the car in the well equipped areas and we went walking along the lake shores looking at the steamboats sailing on the lake. 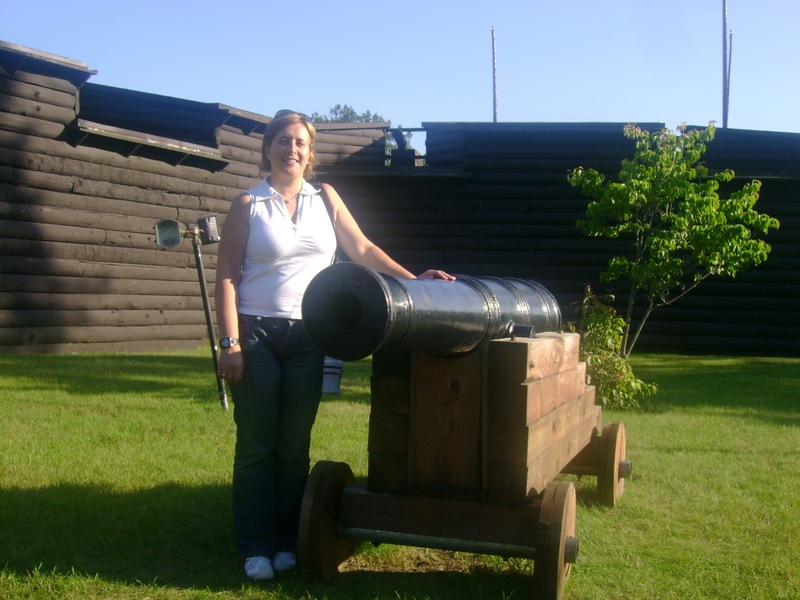 From the lakesides we then moved to the hill to visit the fort, perched on top in a strategic place, and built naerby some battlefields of the French-Indian War. In these areas, in fact, there are many marks and the museum inside the fort indicating how where and when the battles took place. In the area around Lake George there are all sorts of attractions for families, couples or singles. Since it’s a tourist destination both in summer and winter [in this area the Winter Olympics Games in 1932 and 1980 were actually hosted ], its offers to visitors are really countless: amusement parks, kayak guided tours, sailing or hiking in woods surrounding the lake. 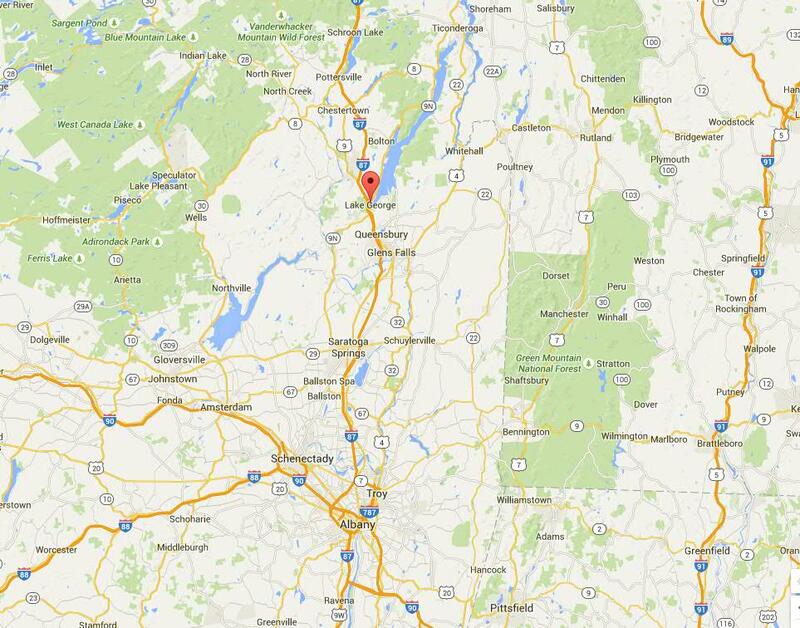 There are even some outlets where going shopping, that’s why Lake George is called the “shopping mecca” of this region. Along the main street in Lake George you can find all sort of shops; souvenir ones have a huge range of merchandise.